Black Audi A6 SE 177ps with unmarked Black Leather. 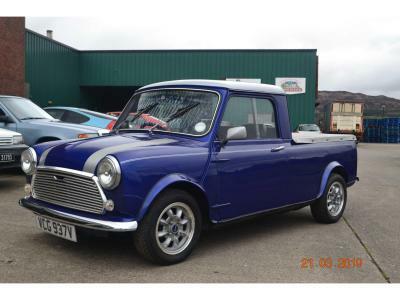 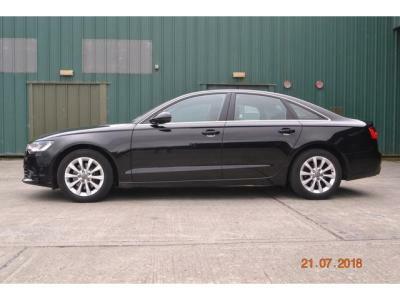 The paintwork is perfect on the car and has just had a power polish and the car is looking great. 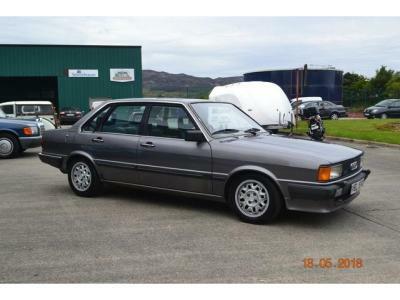 Wheels are good and good tyres. Car is owned by local business and had needed for nothing over the last 4 years of their ownership. NCT until November 2019. 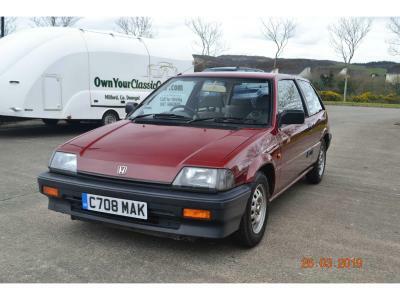 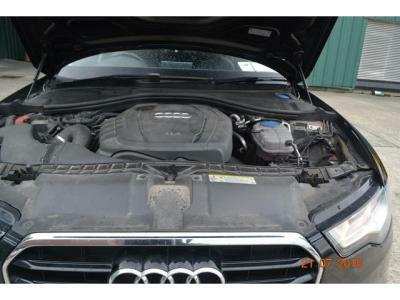 Oil and filter will be changed before delivery and car fully checked over. 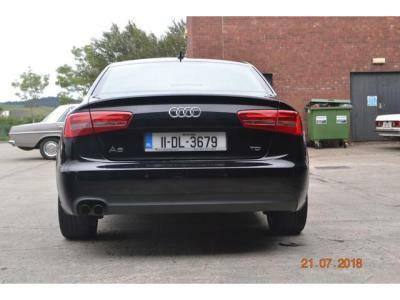 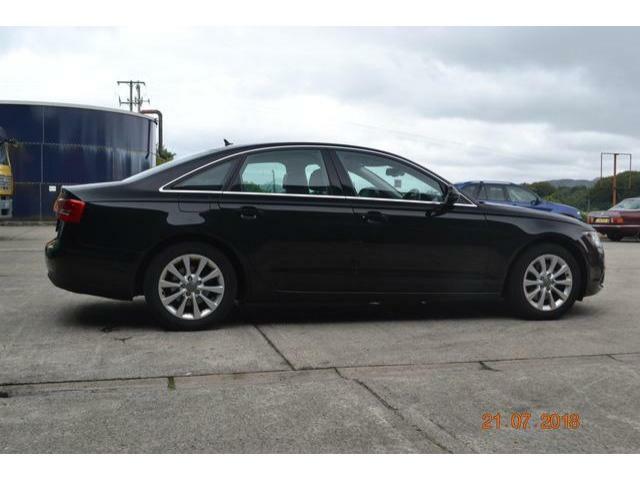 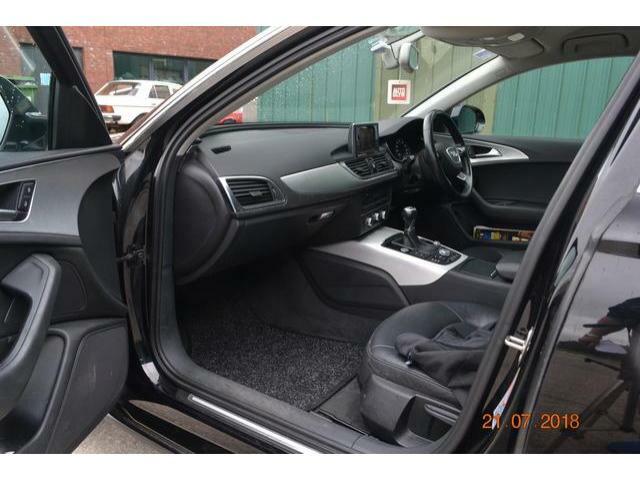 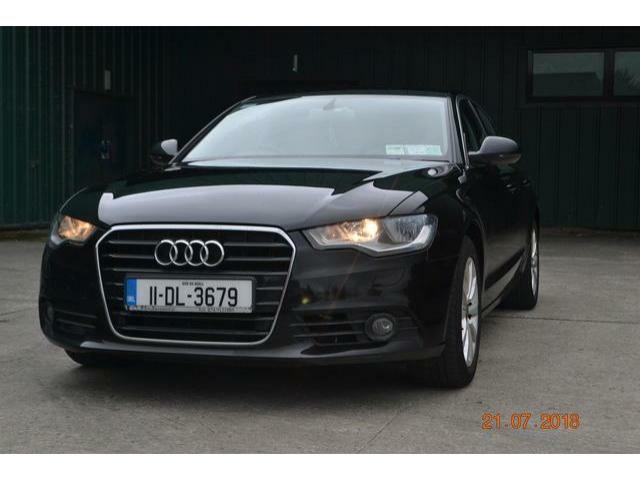 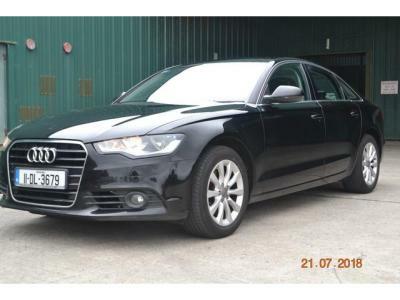 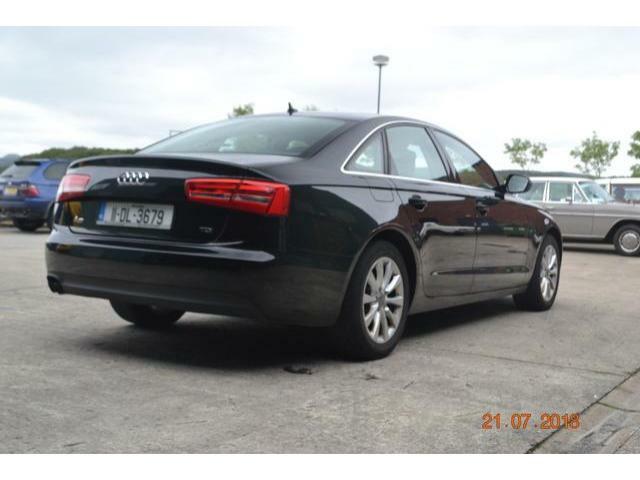 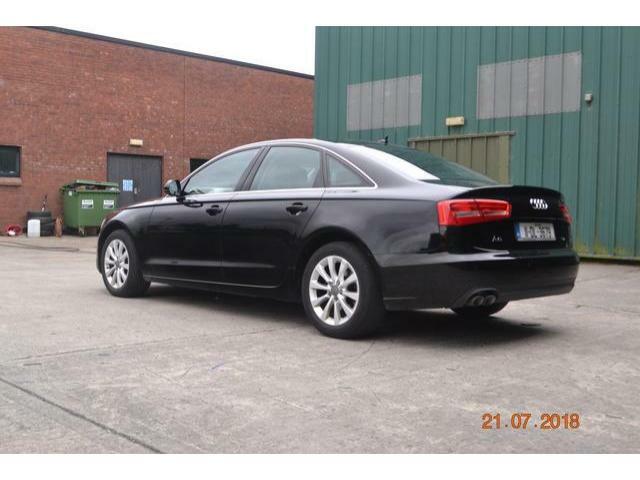 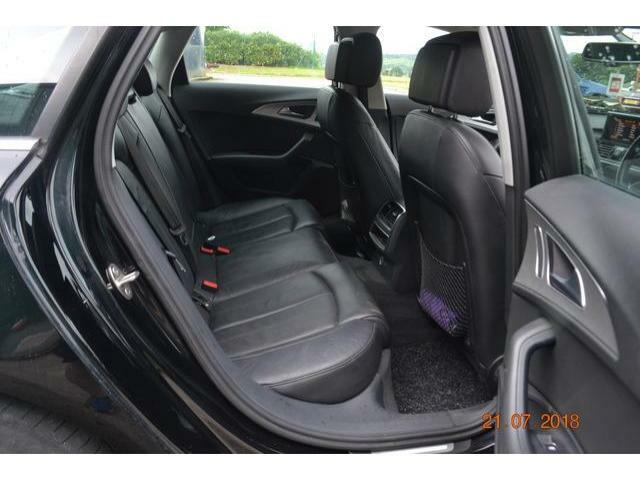 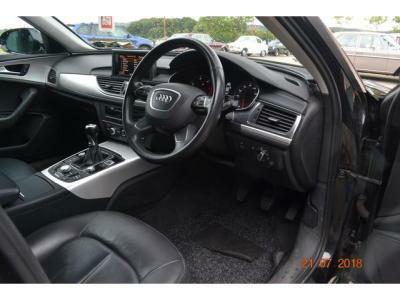 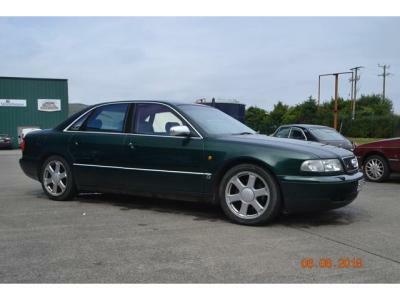 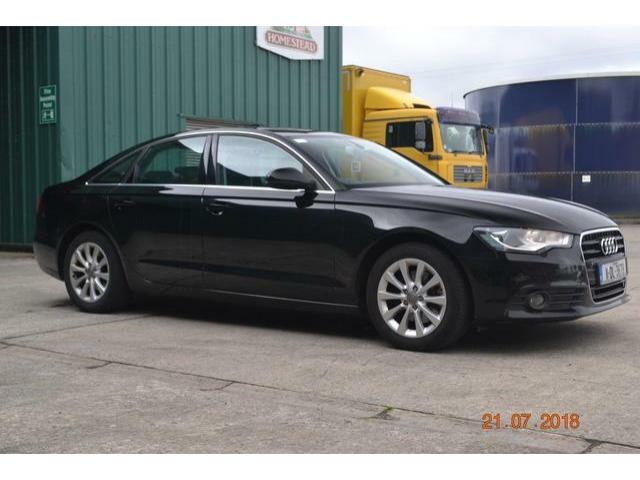 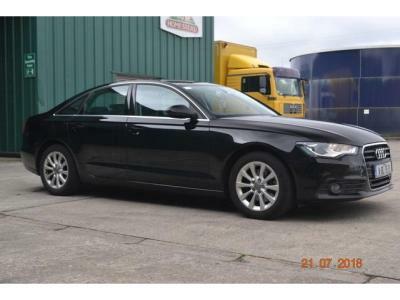 Car has Sat Nav, Climate control and all the usual Audi A6 features for 2011. 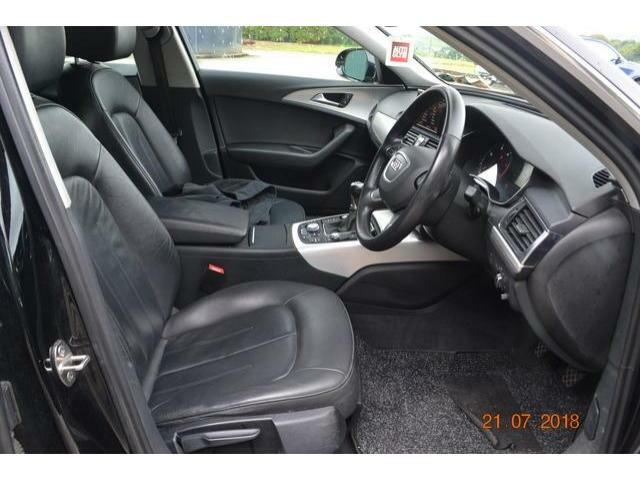 Selling onnbehalf of client. 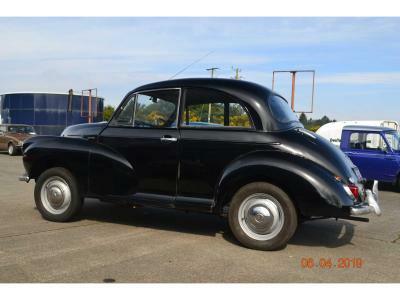 Car is located at "Own your classic car", Milford.